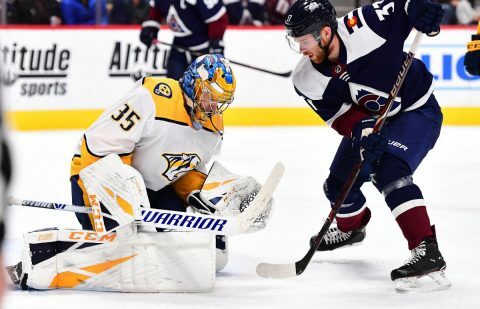 Knoxville, TN – Despite an 18-point second-half performance from sophomore point guard Evina Westbrook, the No. RV/17 Tennessee Lady Vols fell to Arkansas, 80-79, at Thompson-Boling Arena on Monday night. 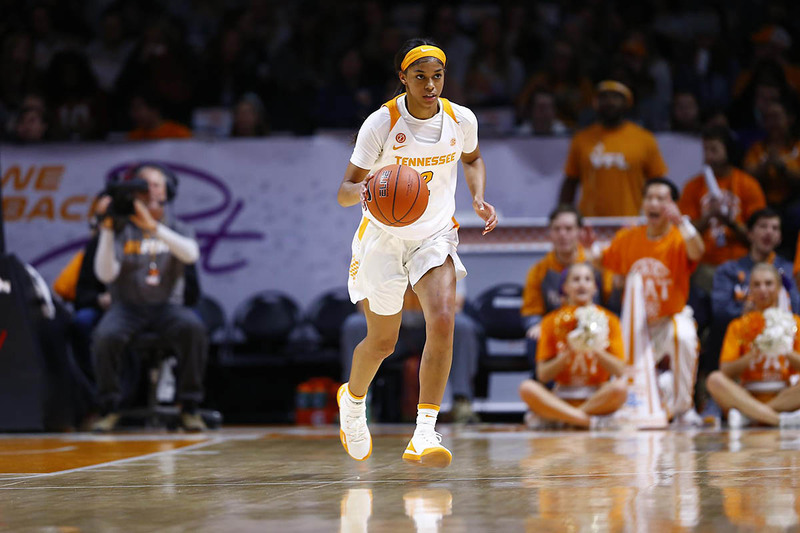 Westbrook’s game-winning 3-point attempt came up short, as the Lady Vols fell in their first of two home “We Back Pat” games this week. Westbrook led Tennessee with 24 points and five assists, while freshman guard Zaay Green (17 points and six rebounds) and senior forward Cheridene Green (15 points and 12 rebounds) had productive nights. Cheridene Green dominated the glass and recorded her third double-double of the year on 5-of-9 shooting. 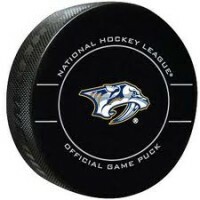 Nine Lady Vols scored on the night, with six Tennessee players notching four or more rebounds. 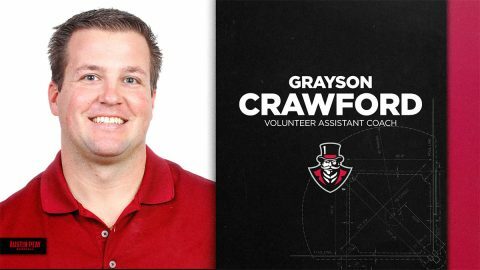 Clarksville, TN – Grayson Crawford, who previously has been a member of the Louisiana-Monroe and Murray State coaching staffs, joins the Austin Peay State University (APSU) baseball team as a volunteer assistant for the 2019 season, head coach Travis Janssen has announced. 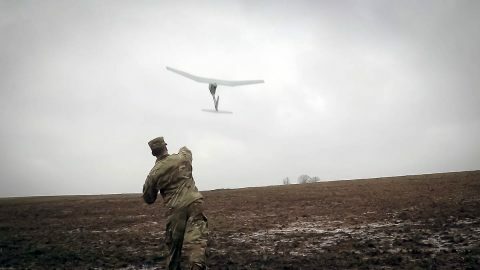 Fort Campbell, KY – The 3rd Brigade Combat Team, 101st Airborne Division (Air Assault) Brigade Aviation Element certified nine Soldiers from across the Division on the RQ-11 Raven Unmanned Aerial System, culminating with a live test flight at Range 75, January 14th, 2019. 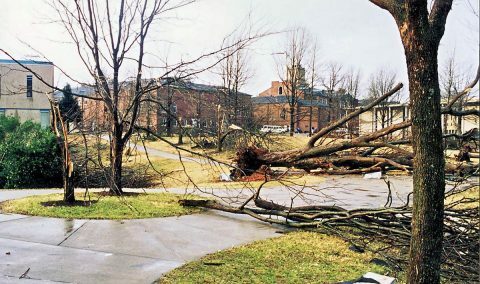 The test flight serves as the final portion of the Small Unmanned Aircraft Systems (SUAS) course, which validated the Soldiers on the use of the system. 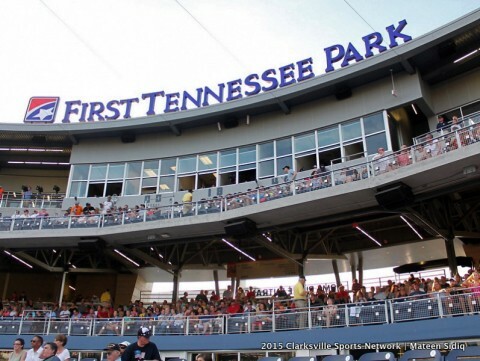 Nashville, TN – The Nashville Sounds Baseball Club will host two job fairs at First Tennessee Park in preparation for the 2019 season. The team is seeking outgoing, energetic and fan-friendly individuals to become part of the game-day staff for 70 home games and other outside events. 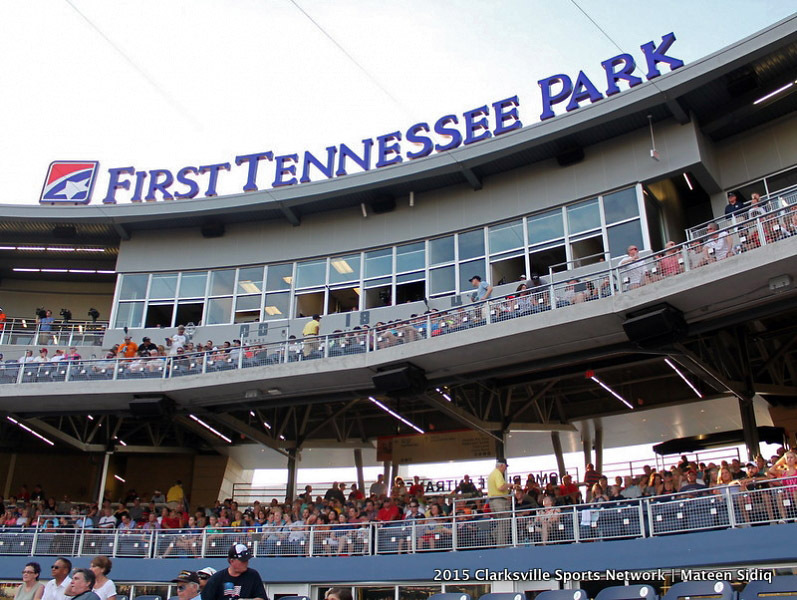 The Sounds and Centerplate, the team’s food and beverage provider, will combine to hire between 350-400 part-time employees to operate First Tennessee Park during the upcoming season. 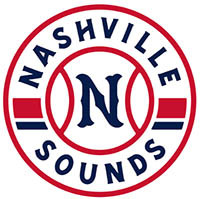 Nashville Sounds to hire 350-400 seasonal employees for 2019 season. 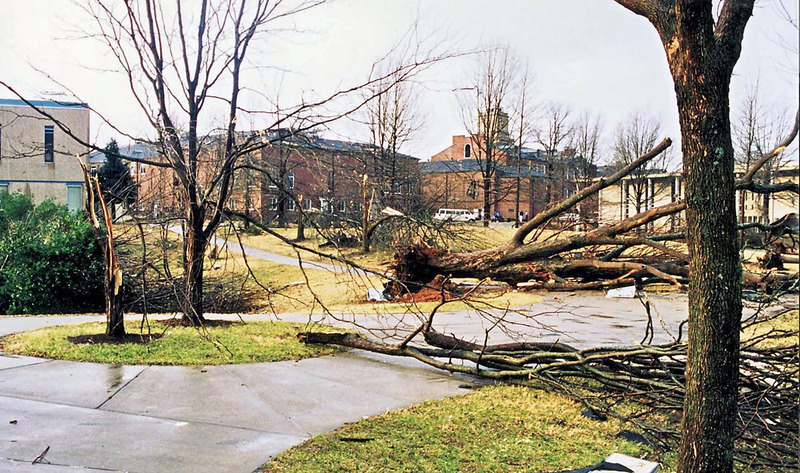 Downed trees littered the APSU campus following the 1999 tornado. 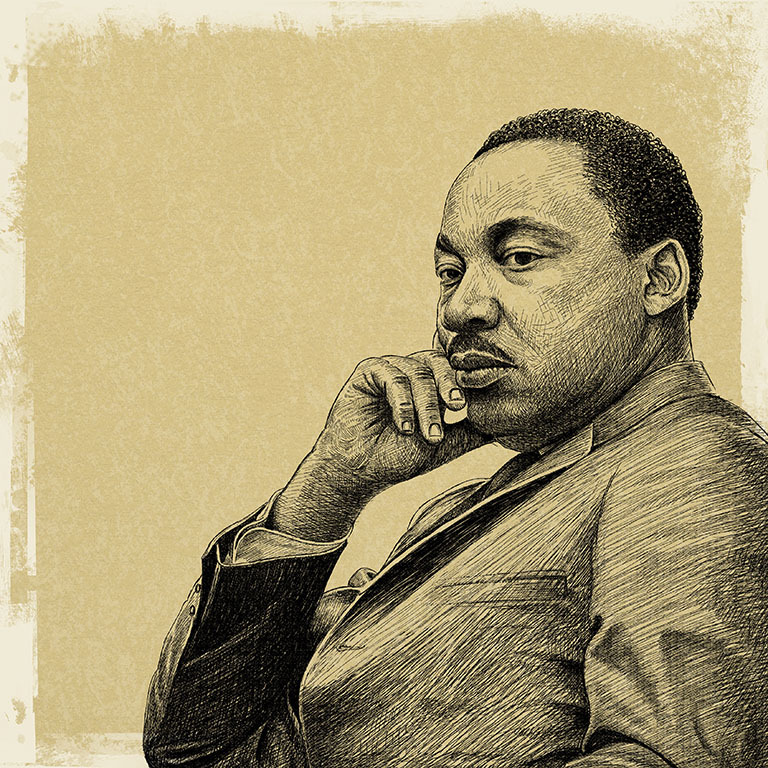 Clarksville, TN – Today, January 21st, 2019, the life of the Reverend Dr. Martin Luther King Jr. and his legacy of fighting for racial equality, human rights and economic justice is honored . 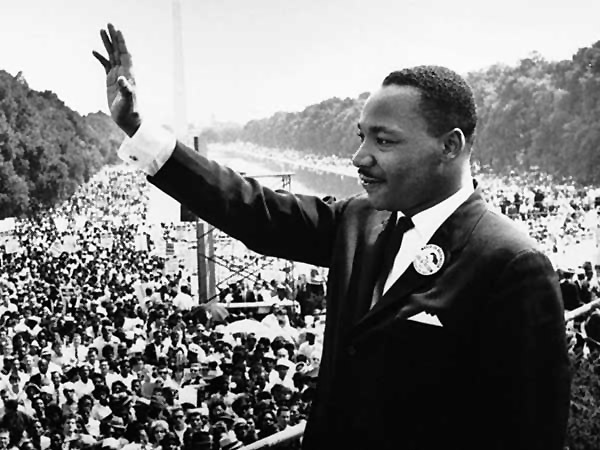 Dr. King believed in the American Dream and that people of every race, religion and creed should have the opportunity to share in it, deeply. In less than 13 years of Dr. Martin Luther King, Jr.’s leadership of the modern American Civil Rights Movement, from December, 1955 until April 4th, 1968, African Americans achieved more genuine progress toward racial equality in America than the previous 350 years had produced.